The first hybrid hot/strip wax to combine all the benefits of a hot wax with the simplicity of strip wax removal. 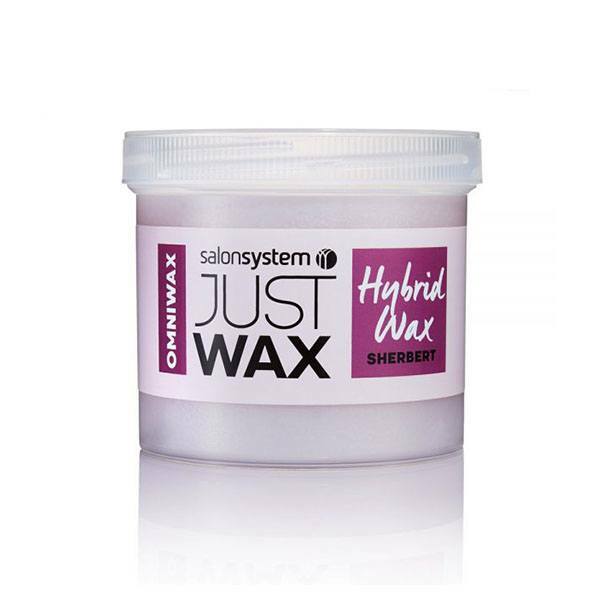 Omniwax does not stick to the skin, resulting in less trauma. It also encapsulates hair reducing the tendency for hair to snap and ingrown hairs. 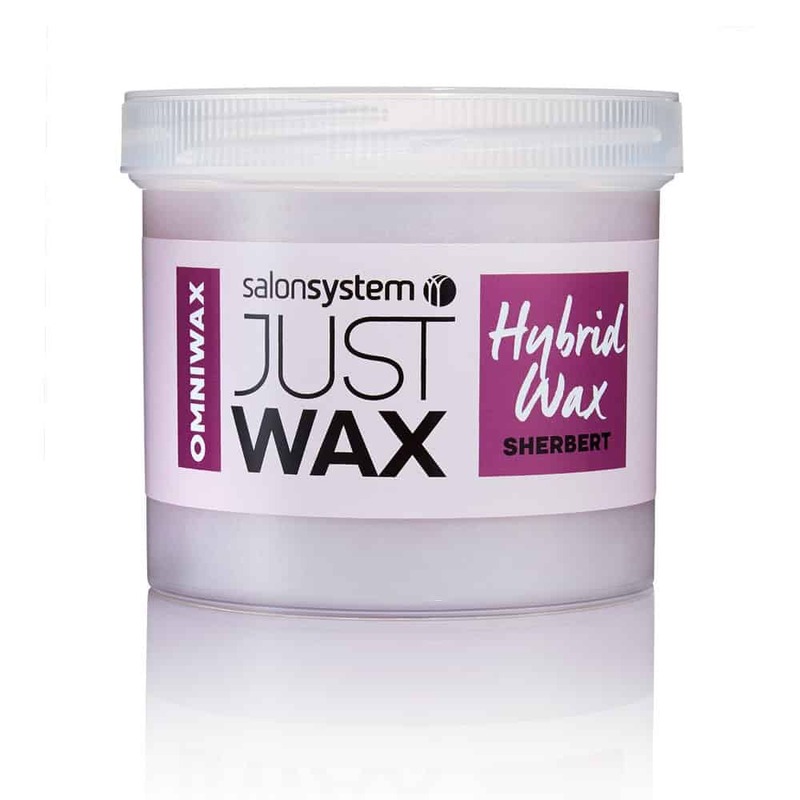 Ideal for brows, face and intimate waxing.